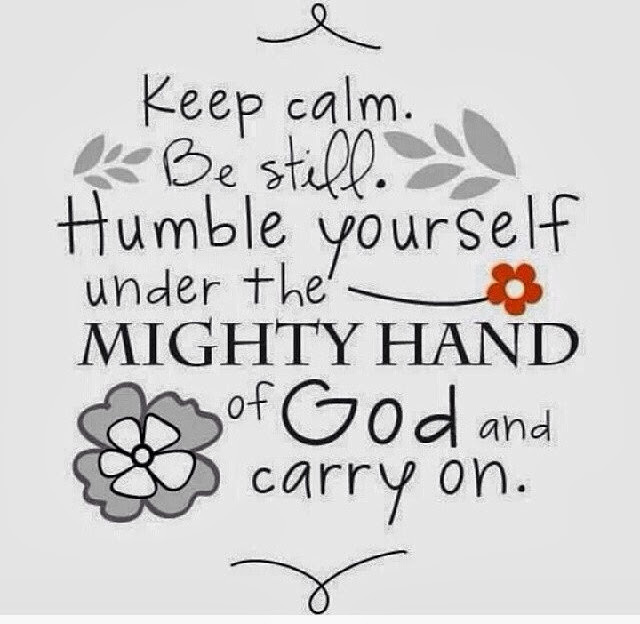 I only have one main resolution for 2014, and that's to seek Gods will in everything I do this year. Weightloss. Family. Career. Home. Everything. 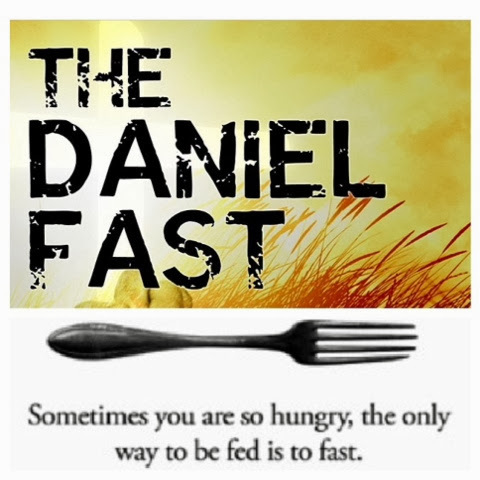 To start this year on the right foot, I've committed to doing the Daniel Fast for 21 days. Today is day 1 and it's been ok. The cravings and mental challenge are definitely there, but all is well so far. It's taking way too long for my blackeyed peas and brown rice to cook in the cockpot, though. I'm not excited for dinner... I really wanted to go stock up on 'allowed' food but of course my paycheck wasn't in the bank as it should be. Hopefully I can go tomorrow. I've promised myself that the Daniel Fast will not be about weight loss, but I'd be lying if I said I didn't hope to lose some weight. My body image is at an all time low. Another 2014 goal is to run a 5k (Sherry's Run) in September. I want to run it. And I believe I'll be able to. As of today, I officially have health insurance. Say what you want about ObamaCare, but I'm grateful to finally have affordable healthcare. I can finally get some things looked at that's been bothering me. These are also things that would stand in the way of me achieving my goals this year. I've been in a little bout of depression for a few days... Not exactly sure why. I've been fighting a cold for over a week, and this cold dreary weather is for the birds. But tomorrow hopefully I can get out and that will make me feel better. Vacation is almost over! Back to work on Friday. I've followed your blogs and FB posts for a while now but have never posted anything. I just wanted to let you know that I completely understand where you are coming from. I've fought my weight battles for 33 years. I've yo-yo'd all of my life. 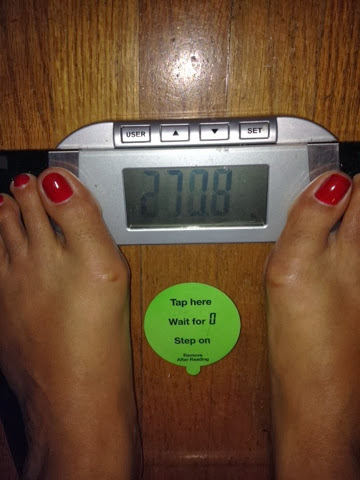 In Aug 2013 I decided I was done being fat once and for all. I was done using food for comfort, done being miserable, done letting food dictate my life and I was done allowing it to define me. Since then, I've lost about 30 lbs. It's been slow moving for me (it's much harder once you hit 40) but I just keep telling myself that a loss is a loss. I have a long way to go (about 70 lbs) but I know that I will get there. Today, day 1 of my year of change and hope, I decided that my goals for 2014 are to to eliminate addictive foods, stick to plan, hit the gym 6 days per week and eventually make goal. Over the years I've tried many different things to get the weight off and though many of them helped, I was never able to keep it off (which I swear is more difficult than anything). I'm not familiar with the Daniel Fast but I'm sure you'll do what you set out to do. You always have and even though you've had a setback, we've all been there. I mean, look at what you've accomplished this year? Your transformation is amazing and you should be proud. When it comes to dieting, I've gained and lost every single time and then when I start a new diet, I'm always heavier than the time before - it's a vicious cycle. My friend, who is on the same journey, gained 12 lbs in just a week because of the holidays. Every gain is discouraging but please know that it happens to the best of us and for different reasons. Please keep your head up. I know you will get to your goal and it doesn't matter how long it takes to get there. This journey will always be a challenge - even when we get to our goal. Just remember who's boss. Please know that you are a positive influence for many of us who are struggling. You are not alone on this journey - remember that. Hope you feel better soon and good luck in everything you do. We as a family and a church family did a Daniel Fast for 21 days back at the end of May. - YOU CAN DO IT!!! My teenage daughter amazed me -she turned down pizza and other end-of-school stuff. Keep your fruit and veggies handy! My saving grace was roasted red pepper hummus with whole wheat tortilla. What do you think God's will is going to be?